WORLD REFUGEE DAY JUNE 2016, SAW THE RELEASE OF A GLOBAL TRENDS REPORT BY THE UN REFUGEE AGENCY, CLEARLY SHOWING THAT GLOBAL FORCED DISPLACEMENT INCREASED IN 2015, RESULTING IN RECORD-HIGH NUMBERS. The report showed that by the close of 2015, 65.3 million individuals were forcibly displaced worldwide as a result of persecution, conflict, generalized violence, or human rights violations. This figure is 5.8 million more than the previous year. The Global Trends report showed Turkey to be the biggest host country, with 2.5 million; nearly one refugee for every five citizens and Lebanon hosted more refugees compared to its population than any other country. As is so often the case it is the young and vulnerable who suffer greatly and figures show, in this same year, children accounted for 51 per cent of the world’s refugees. 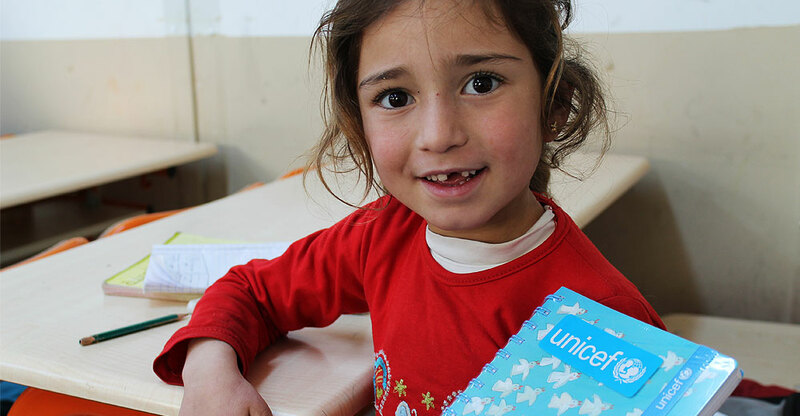 Back in October 2015, SI reported on the Syria ‘Back to School’ project, a Soroptimist/UNICEF programme seeking to contribute to the education of the refugee children in Turkey. (Read the full article here). Reflecting on the ongoing situation of the Syrian refugees, and on the contribution being made through Syria ‘Back to School’, Soroptimist Margit van Hoeve, explains: “The first Syrians fled to Turkey in 2011, and the crisis has now become the worst humanitarian crisis in recent memory. Turkey hosts the largest number of refugees in the world, with 10 per cent within refugee camps and 90 per cent living outside the camps”. Since Dutch Soroptimists initiated the partnership with UNICEF in 2014, the numbers of children in need of education have more tripled. Margit continues. “Although 330,000 children were offered education, we still face the danger of a lost generation. When we began we spoke of 150,000 children out of school, however this figure now stands at more than 500,000”. 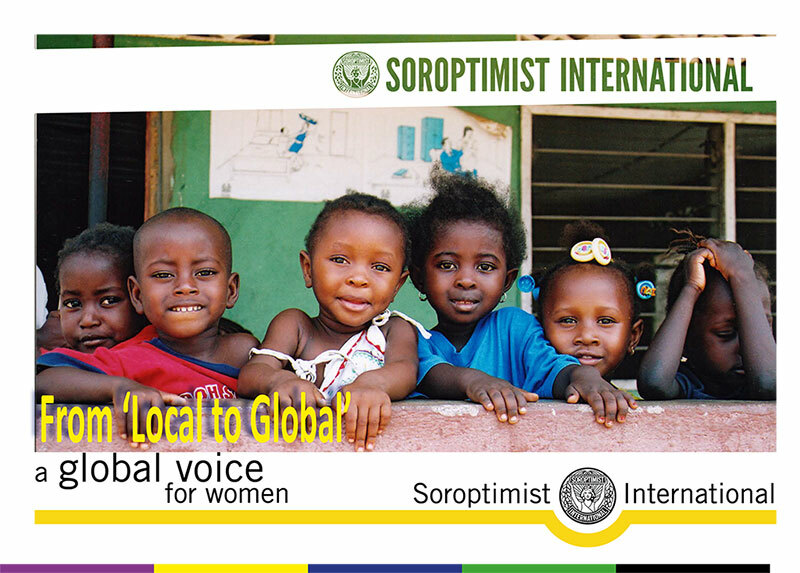 With the contribution of Soroptimist clubs in Germany, Norway, Kuwait, Belgium, UK and France, in addition to the eighty Dutch clubs, the project has now raised over €345.000. Margit explains: “Funds have gone towards rucksacks for over 2500 children, and towards teacher’s incentives for over 10,000 teachers, many of whom have themselves fled from Syria; 6,400 of which are women. In the province of Kahraman Maras, €115.000 was spent on furnishing fifteen schools, and with our latest contribution €138.000, UNICEF Turkey has been able to upgrade and convert existing tented classrooms into six container classrooms in the Akçakale Camp, Şanlıurfa Province”. Currently in the final stages of completion, the container classrooms are set to start receiving students in July. By placing the container classrooms, the support of the Soroptimists has directly contributed to creating physical school spaces, as initially intended by the school construction. Each container features two classrooms with a maximum capacity of ninety students per classroom (double-shifted), and come equipped with desks, chairs, chalkboards, whiteboards, and cabinets. As a result, teachers are now able to more effectively communicate with their students in a familiar and inviting atmosphere that promotes learning, improving the quality of education for up to 1,080 Syrian children. Margit adds “Although the successful partnership between the Dutch Soroptimists and UNICEF will draw to a close in December 2016, we very much hope other Soroptimists from around the world will continue raising funds for education in order to support the Syrian refugee children in Turkey”. WHY IS EDUCATION IMPORTANT, ESPECIALLY FOR REFUGEE CHILDREN? Please watch this film which will provide further insight. Thank you for watching. 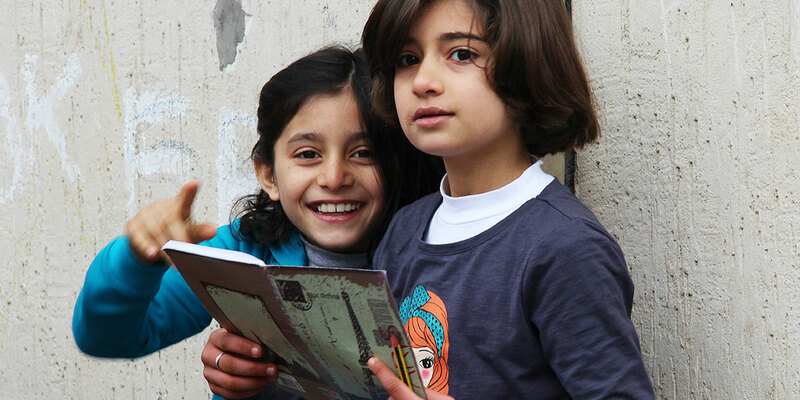 Read about the Syria Back to School story from October 2015. Download our PDF for further information on projects from around the world.